I got a lot of questions after the graywash video was posted on how to apply the chicken wire to the back of the frame. Here is the tutorial per your requests! One of my favorite hobbies is refinishing furniture. 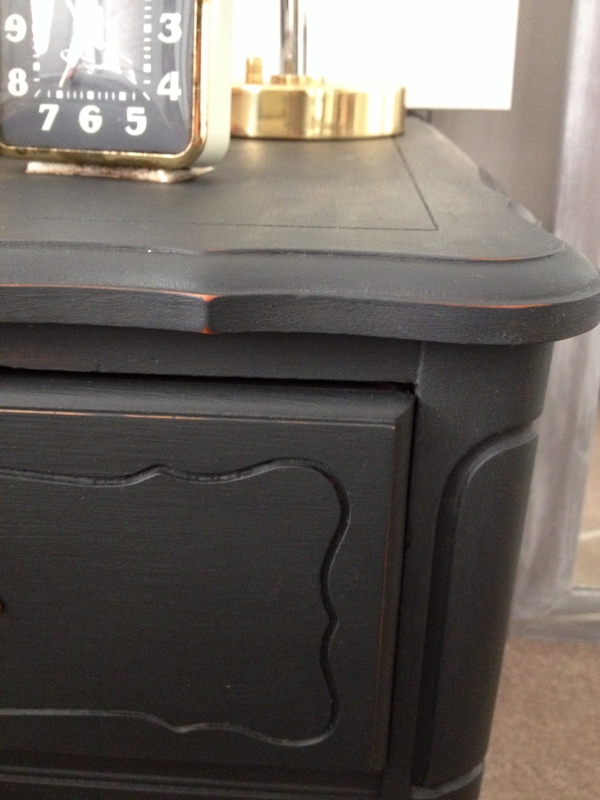 Check out this tutorial and learn how I updated vintage nightstands with the Annie Sloan chalk paint. 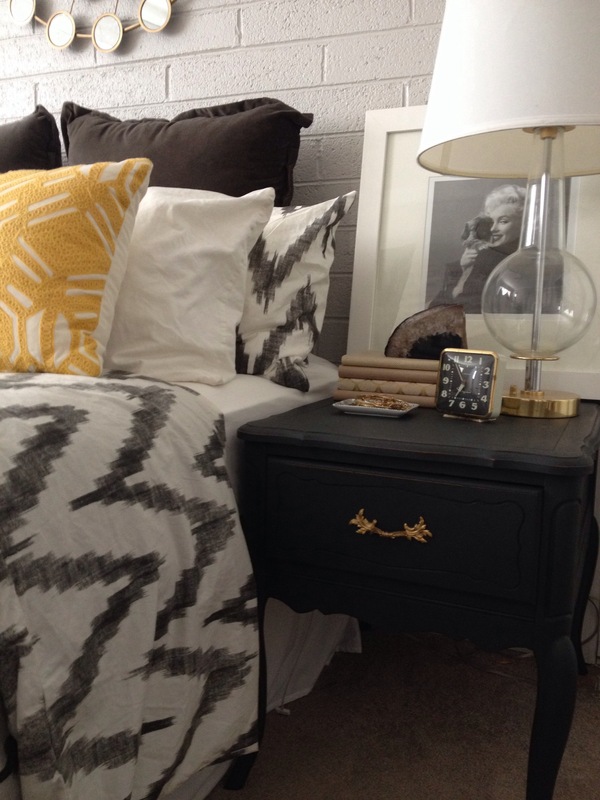 More updates on the guest room coming soon! 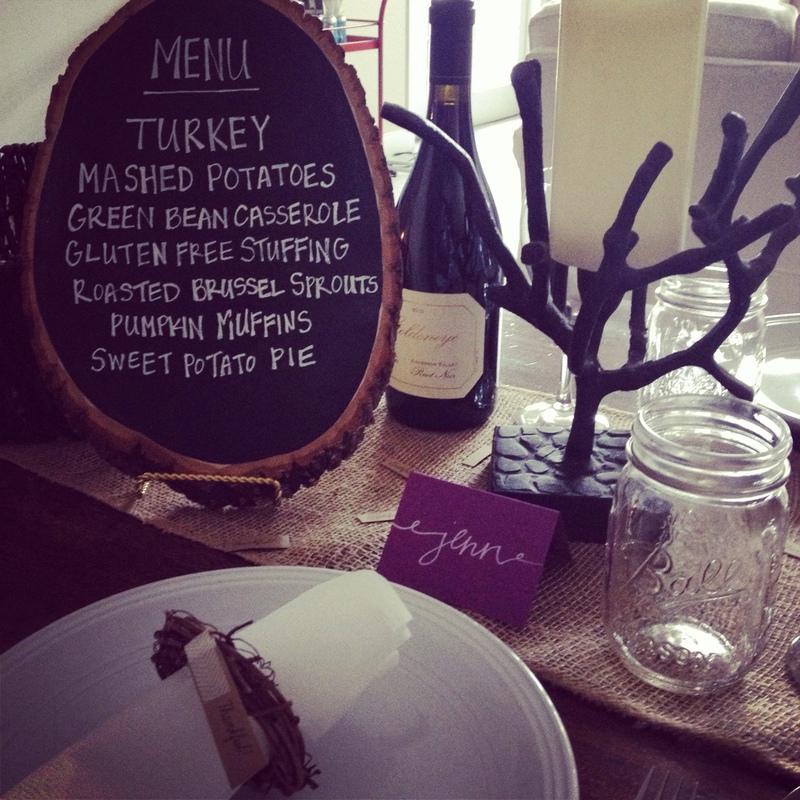 Chalkboard paint is starting to be a staple in home decor because of it’s versatility and functionality. This video was another request from a YouTube viewer who wanted to see some ideas on different ways to use chalkboard paint around the home. 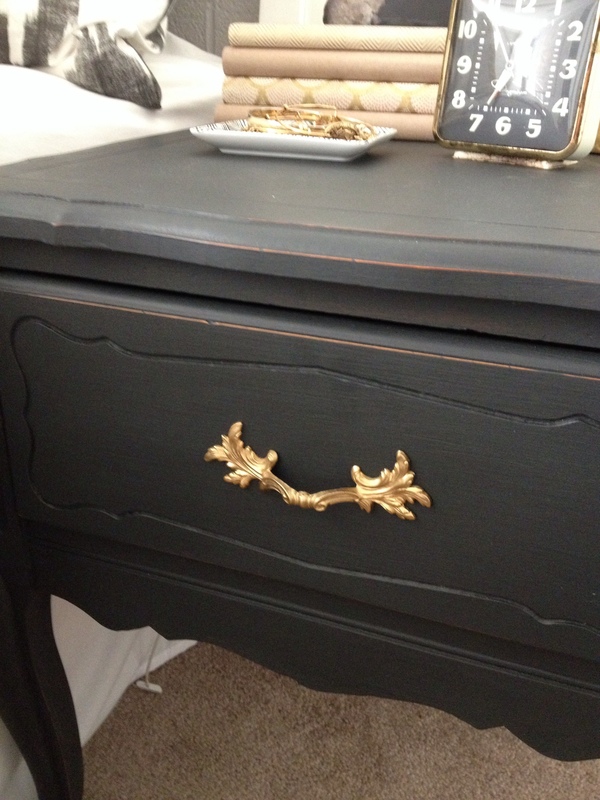 Leave a comment below and let me know how you have decorated with chalkboard paint! Here is the follow up from the Halloween wreath post that I did the other week. In this new video I’m sharing ways on how you can easily transition the wreath to be used for fall and winter holidays. I’m so excited to finally make it to the farmer’s market this morning! I put air in my bike tires, a stop at Starbucks (hence the new mug holder added to the bike) and I’m on my way! On the shopping list is items to make pickled vegetables. I received the Food in Jars book for my birthday and I’ve been dying to test out some of the recipes. This DIY request actually came from a good friend who loved the Anthropologie wood hooks seen below but didn’t want to pay the cost of $30 a piece. I was able to recreate the look for around $10, the biggest expense are the hooks that will run you around $6-8 each. Also, I’ve been looking for a resource to get reclaimed wood and have yet to find one, so I had to distress the wood myself. If anyone knows of any places in Arizona to get reclaimed wood please leave a comment!